Luxembourg – The European Union has agreed to open negotiations with Albania and the ex-Yugoslav republic of Macedonia on the countries joining the bloc starting in June next year, provided certain conditions are met. “Member states set out the path towards accession negotiations with the former Yugoslav republic of Macedonia and Albania in June 2019,” the current Bulgarian presidency of the EU announced on Twitter on June 26. Austria takes over the six-month rotating EU presidency in July. 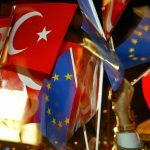 The negotiations could begin after the European parliamentary elections next year if the two candidate countries continue to make progress on reforms demanded by the EU, especially concerning the fight against organised crime and corruption in Albania. 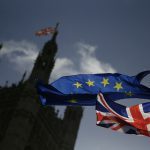 The decision to set a date for starting talks was taken by the bloc’s European Affairs ministers during a meeting in Luxembourg which saw reservations expressed by France and the Netherlands, according to two European sources. The agreement to open talks was negotiated by Luxembourg’s foreign minister Jean Asselborn, one of the sources said. “It was a very difficult birth,” conceded German minister Michael Roth in a tweet. 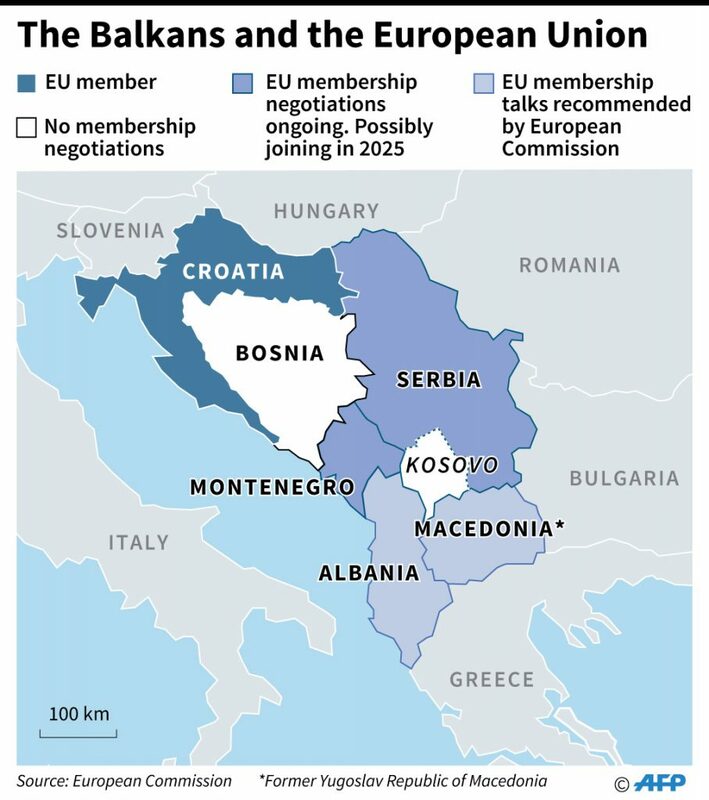 A diplomatic source told AFP that the recent agreement between Athens and Skopje to resolve their name dispute, settling on the Republic of North Macedonia for the ex-Yugoslav republic, helped to convince some of the most hesitant EU states to move ahead. However, the name change must still be approved in a referendum which if rejected by Macedonian voters would mean that “its invitation to join NATO would be cancelled and its negotiations with the EU would be stalled,” warned Greek Prime Minister Alexis Tsipras.